We would like to take this opportunity to wish you a Joyous, Safe Christmas and New Year! Thanks for your patronage during the year! We look forward to serving you in 2017! The increasing number of programs that employees in companies have to deal with day in, day out makes their work not only easier but also increasingly more complex. In addition, a higher number of applications also translates to an increasing security risk for the data in the corporate network. McAfee's email security products will be discontinued on 11th January 2017! So what you need now is a great alternative! Webanywhere helps schools with hard to reach parents. 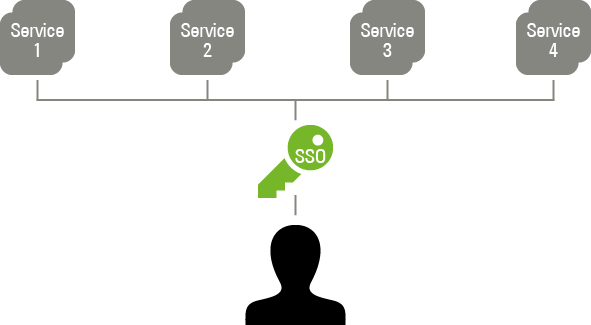 How can OpenLDAP with UCS be scaled to over 30 million objects? 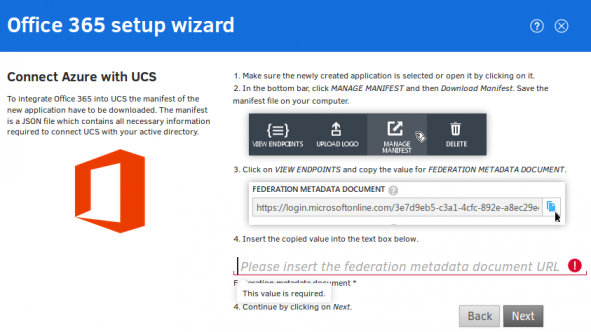 The majority of the environments in which UCS is employed include anywhere from a couple of dozen users up to several thousand – sizes which can be directly implemented with the standard configuration of UCS. In systems operated by education authorities we see a leap to between 10,000 and 100,000 users – in this case, the UCS@school concepts allow functioning scaling. 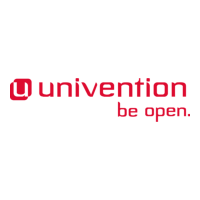 Univention provides a "subjective overview" covering the vexed issue of how to protect against Ransomware. What is... the Webanywhere Learn App? Learn is one of the educational apps provided by Webanywhere. A VLE for schools where teaching and learning content can be added to create an interactive experience for students. 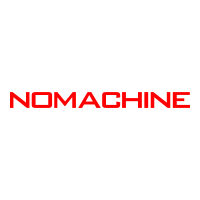 NoMachine released it's first V5 iOS and Android clients in January and has now released updates.